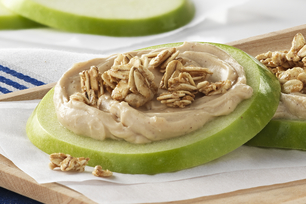 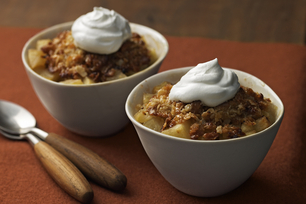 Look no further for the perfect recipe for apple crisp! 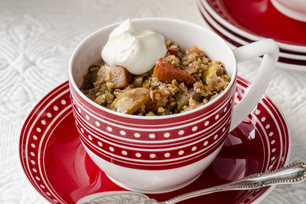 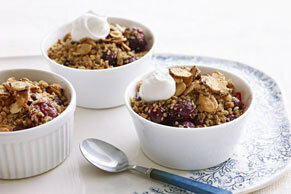 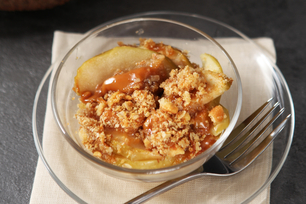 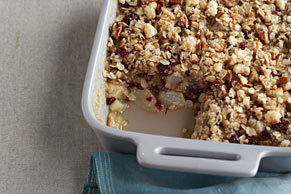 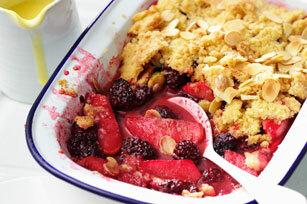 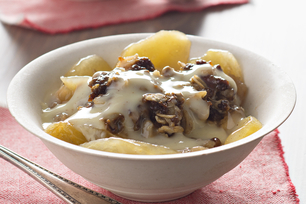 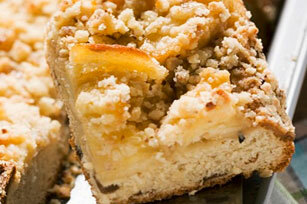 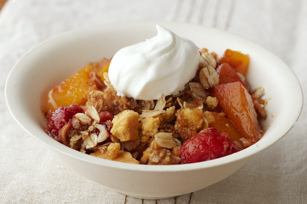 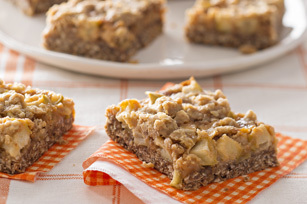 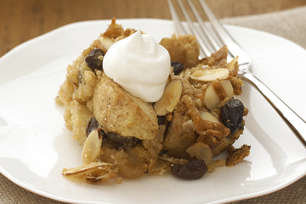 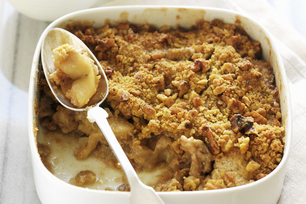 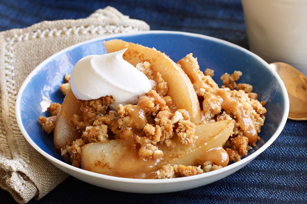 Take your pick of these great apple crisp recipes featuring fall harvest’s favourite fruit. 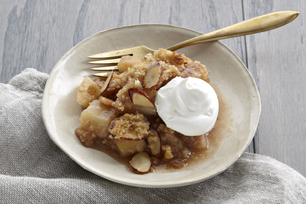 With toppings that range from crumbly to crunchy, apple crisps are right up there with apple pies—and (bonus!) 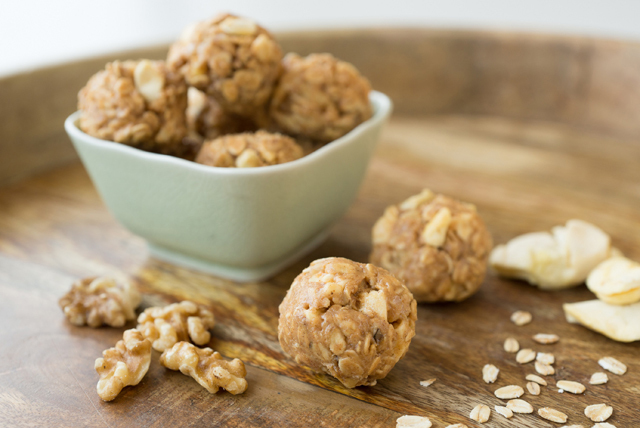 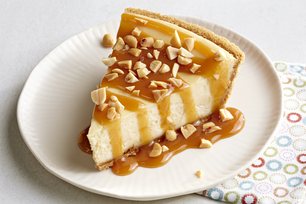 you don’t have to make a crust. 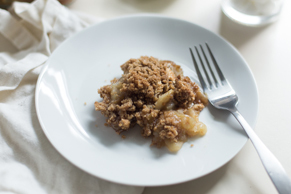 Once you find the best apple crisp and apple crumble recipe, check out our other pies and apple recipes, too!